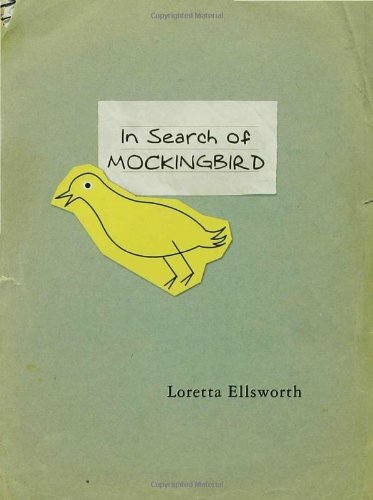 In Search of Mockingbird - Lexile® Find a Book | MetaMetrics Inc.
A runaway seeks Harper Lee for answersSometimes the things that need to be discovered aren't so easily found at home. erin is certain that this is true in her case. 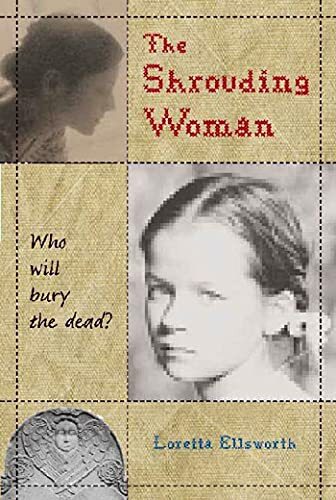 A book is all that connects erin to her mother, who died when she was a baby. But how much can erin really learn about her mother from a tattered copy of To Kill a Mockingbird? 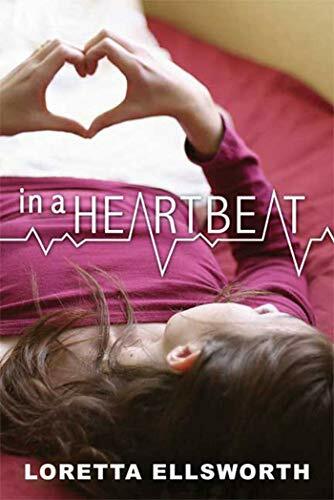 On the eve of her sixteenth birthday, erin decides it's finally time to find out. And so begins her bus journey from Minnesota to Alabama in search of Harper Lee, the reclusive author of Mockingbird. 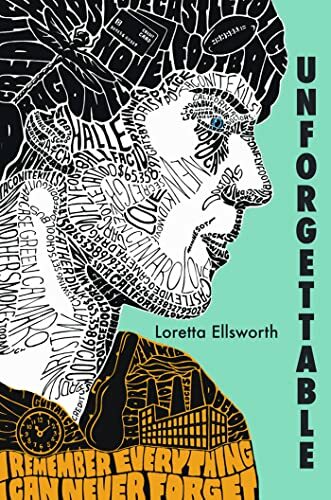 In a novel full of quirky characters, strange coincidences, and on-the-road adventures, Loretta ellsworth deftly traces a unique voyage of self-discovery.